So, you did it. You’ve gotten yourself into the habit of making it to the gym on a regular basis. You’re feeling good, but you know you could be feeling and looking even better. Establishing a consistent routine is the crucial first step in becoming more fit. When your body gets used to exercising regularly, adequate fuel and support can help you push yourself to potentially get more noticeable results. The longer and more vigorously you work out, the more you get out of it. Providing your muscles with the right nourishment prior to exercise can ensure you give it your all. Whether it’s walking a couple miles on the treadmill or half an hour on a stationary bike, amino acids replenish your body’s supply so your muscles have the building blocks they need. 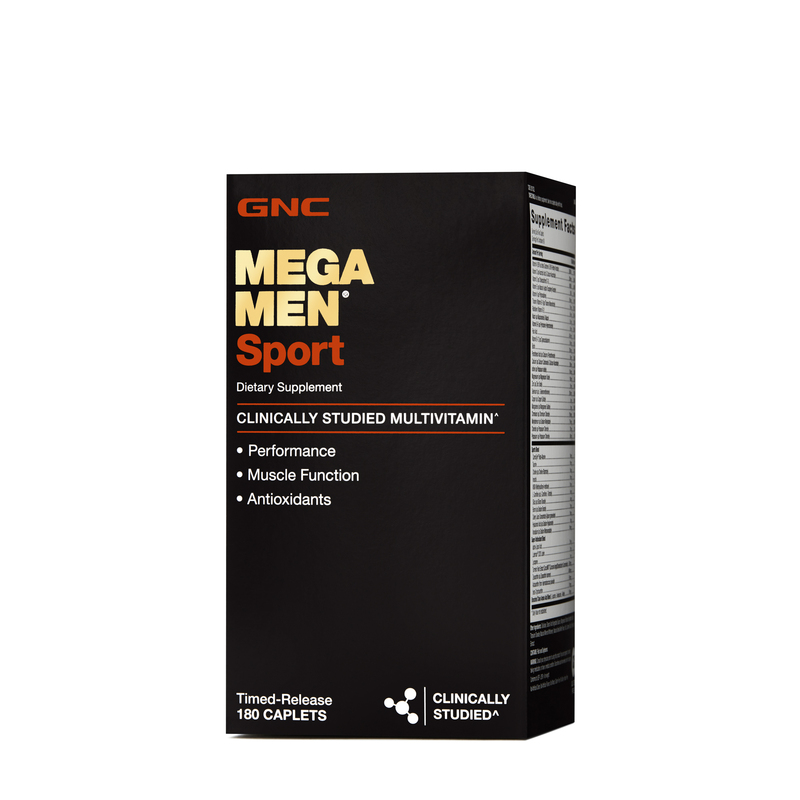 Drink a workout supplement that contains aminos before and during your workout to help fuel your muscles and keep you moving in the right direction. Post-workout protein supplements fuel recovery like amino acid supplements do. 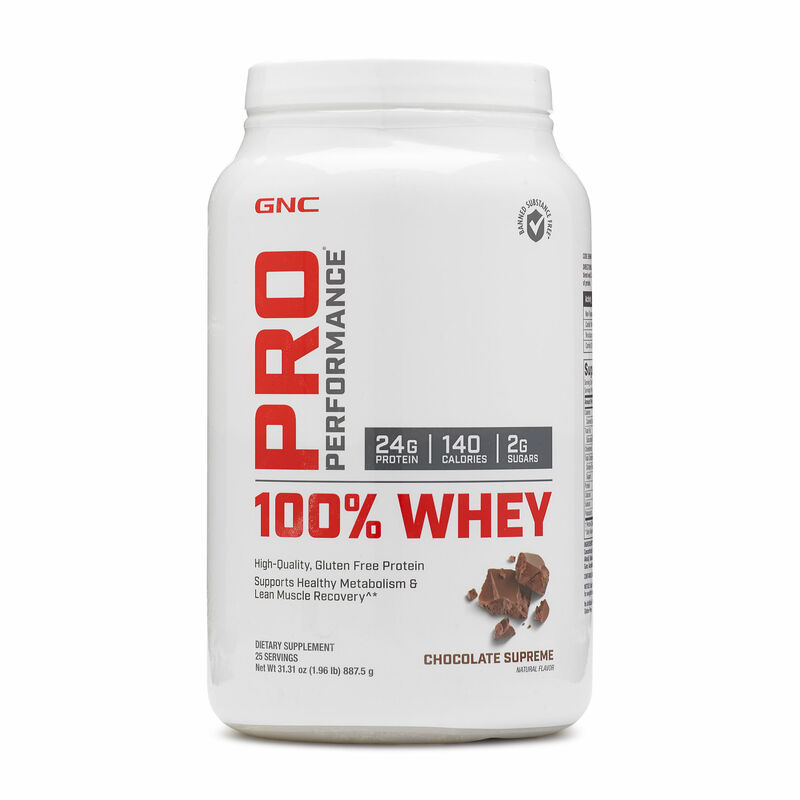 A whey protein isolate formula is quickly absorbed and works best when consumed within 30 minutes after exercise. Casein protein, which is digested more slowly, can be taken before you go to bed to support a steady release of aminos while you slumber and recover. When you exercise regularly, you’re doing your body a favor, but you’re also asking it to do a lot for you. You’re not going to be active if you’re lethargic and don’t feel good. The more physically active you are, the greater your need may be for B vitamins, antioxidants and electrolytes to fuel your body’s natural processes of energy metabolism, recovery and muscle function. 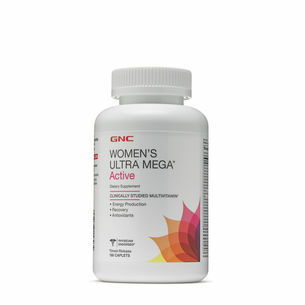 A daily multivitamin can fill those nutrition gaps and support your overall wellness. 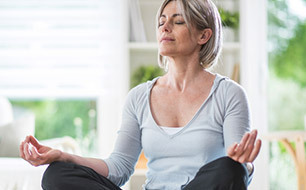 If you feel like you could use additional nutrient support, consider B vitamins, which are essential for energy metabolism, and antioxidant supplements, such as vitamins E and C, to protect your body against exercise-induced oxidative stress, a side effect of intense physical activity that can cause cell damage. Fatty acids, like the kind found in fatty fish such as salmon and tuna, contribute to a healthy response to inflammation and help support joint and heart health. To get the recommended amount of EPA and DHA, you need to eat about 4-6 meals of fatty fish a week. 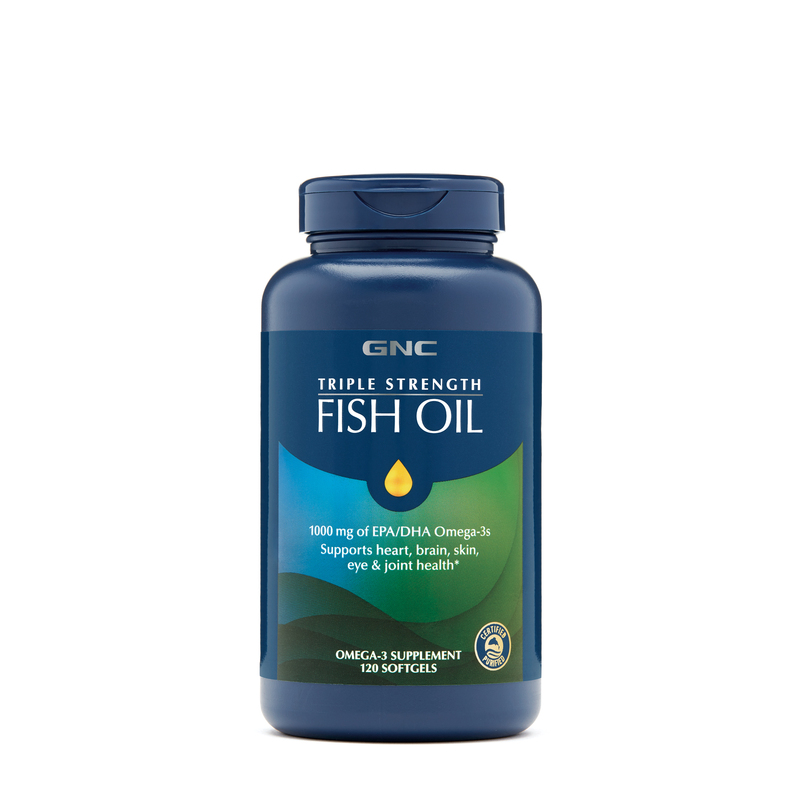 If that’s hard to do, taking a daily fish oil supplement with at least 500-1,000 milligrams of the key fatty acids EPA and DHA can help ensure you hit your target.